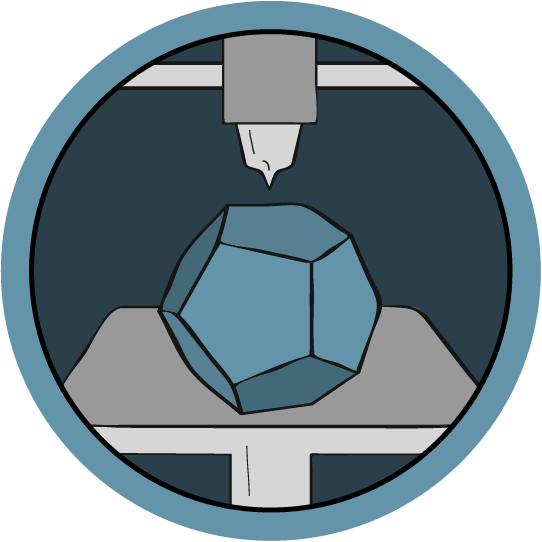 Welcome to the world of 3D printing! 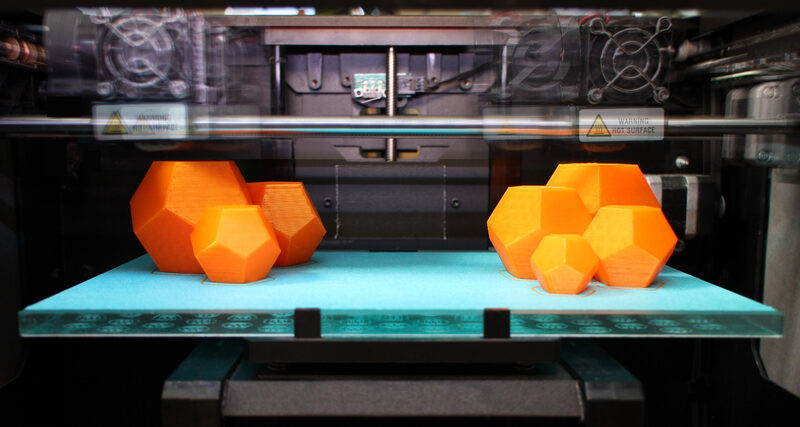 In this class, you will learn everything you need to know to design and 3D print your own creations. It's really three-classes-in-one. We'll learn Fusion 360, an awesome (free) 3D modeling program that will let you design just about anything. We'll learn the ins-and-outs of desktop 3D-printing, and we'll learn how to sketch by hand so we can generate solid ideas. With this class and enough practice, you'll be a pro in no time. This class is the next level after Intermediate 3D Printing. If you've used the skills you learned in this class to design something awesome, try writing an instructable about it and entering one of our contests for a chance to win some awesome prizes! The browser-only version of Fusion 360 is finally live! You can now sketch, 3D model, and export files for 3D printing all in a web browser (Google Chrome probably works best). If you already have a Fusion account, just go to your projects and click on any project, then click the + New > Fusion Design. Here's a complete list of software, hardware, and supplies you'll need to take the class. Learn some advanced 3D modeling techniques by designing and printing a multi-part bike fender. You'll start by making a 3D model of a bike saddle based on measurements and imported photos. Learn to use global properties that will help you quickly change our overall design without having to start over. Learn how to download and integrate screws and nuts so our printed parts can have rigid construction in the real world. Refine the design to make it smoother and more elegant, and design features that will make for easy adhesive assemblies when the parts are printed.